Any Show Horse Event run by Equestrian Queensland or an affiliate is classed as an affiliated events. 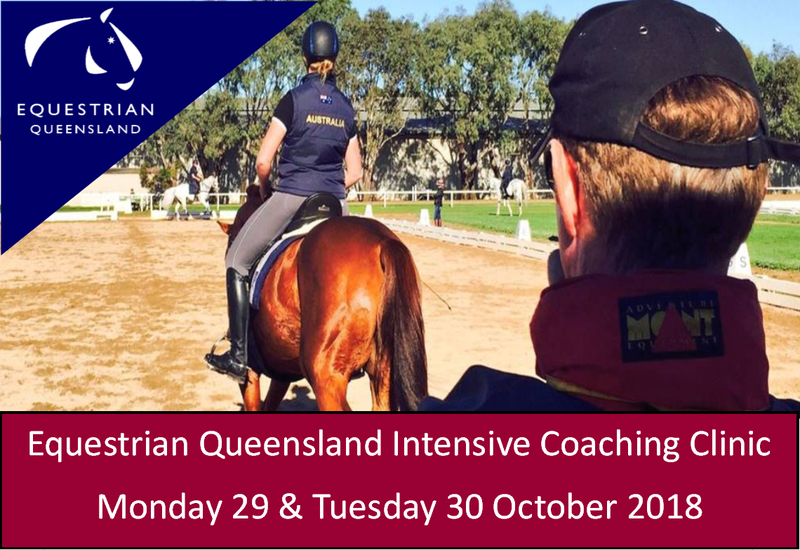 Affiliated events are classed as below the line activities and as such require that the rider is, at the minimum a participant member of Equestrian Queensland or appropriate state branch of Equestrian Australia. To enter in the Horse of The Year event all owners must be current financial members of the sport, all exhibitors/riders must be 'competitor' members and all horses must be fully life registered at the time of entering the competition in accordance with section 4 of the National Show Horse Rule book. Those combinations awarded as Champion or Reserve in qualyfying classes at the QLD Horse of the Year Show will be offered a place on the Queensland Team to compete at the Australasian Show Horse and Rider Championship. If one of these combinations declines the invitation the place on the team will be offered to the 3rd place getter. Membership requirements for this event are outlined in Section 5 of the National Show Horse rule book. To Join or register a horse CLICK HERE.